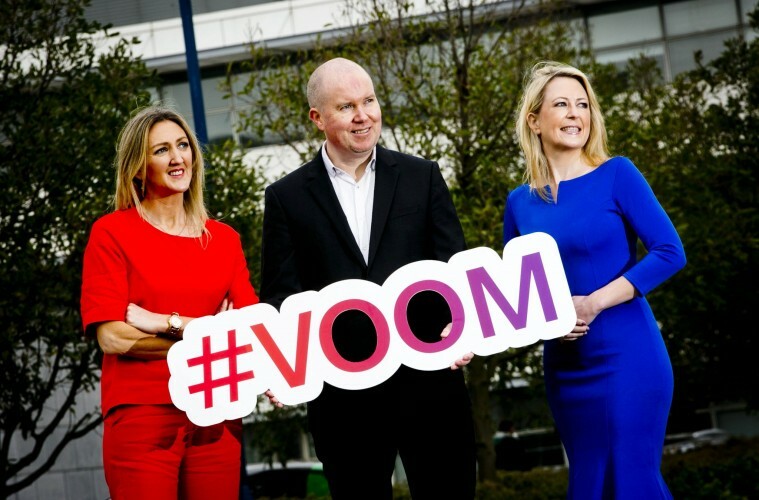 Virgin Media Business today launched its ‘VOOM 2016’ pitch competition. The competition gives entrepreneurs and small and medium-sized businesses the opportunity to pitch their ideas to Richard Branson to win a slice of a prize fund worth over €1.2million. Throughout the competition entrants will receive news, tips and mentoring from top professionals sourced through LinkedIn. Richard Branson, Peter Kelly at Virgin Media Business UK, and a team of judges will pick a winner in each of the two categories – ‘Start-up’ and ‘Grow’ – at a live finale on 28th June 2016. In addition, two runners-up from each category will each receive a cash prize of €25,000 (£20,000), a Virgin Media Business broadband package, mentoring, financial advice and brand support. This year, the entry and online voting platform is powered by Crowdfunder, and entrants also have the opportunity to raise funds for their business by crowdfunding their VOOM entry. The top crowdfunding business will be named Champion Crowdfunder 2016 – and will win €63,000 (£50,000) cash and other prizes including a bespoke media campaign from JCDecaux.